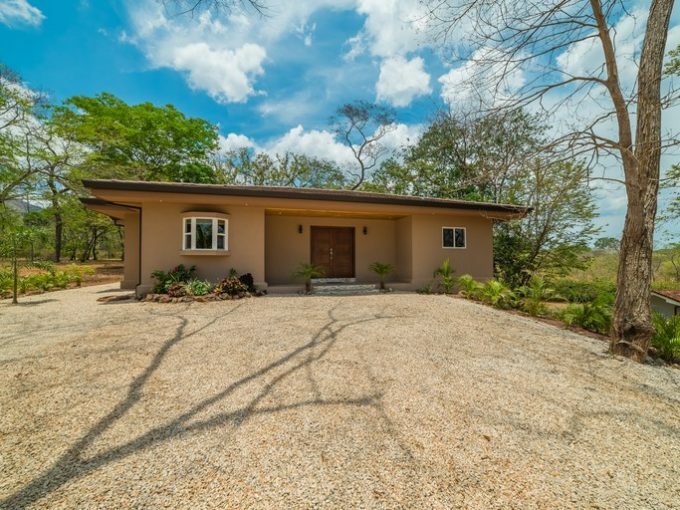 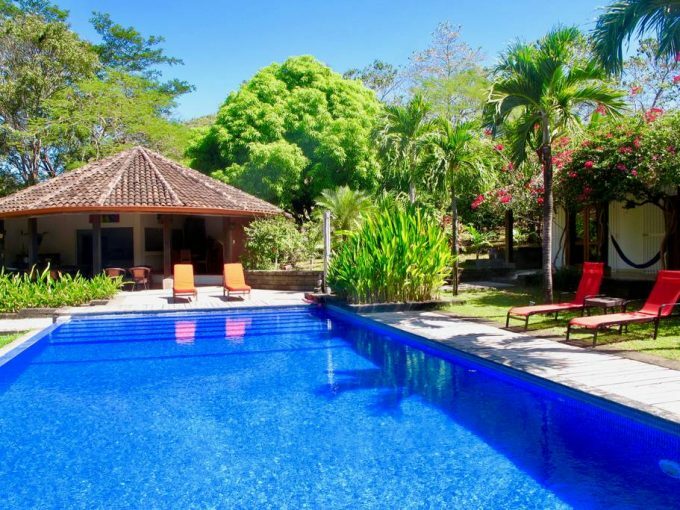 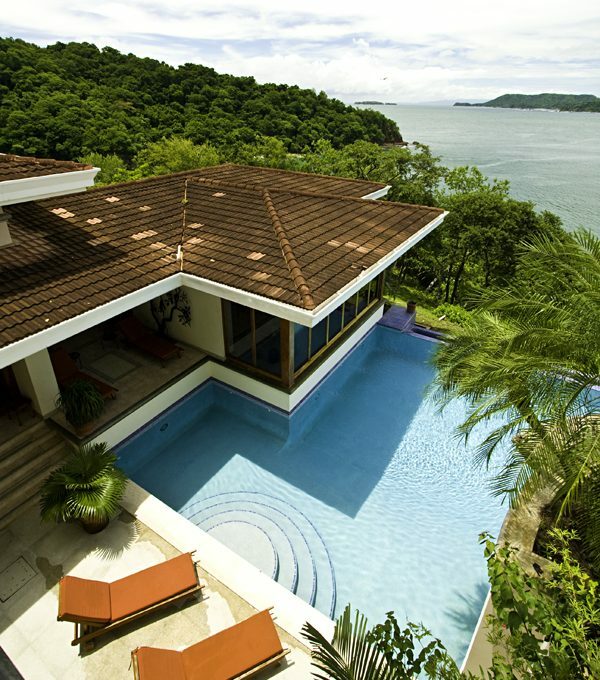 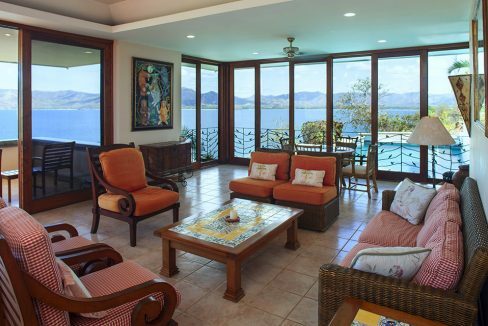 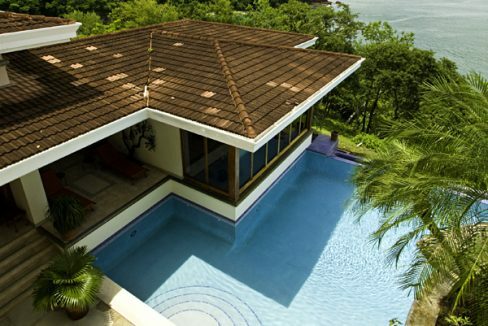 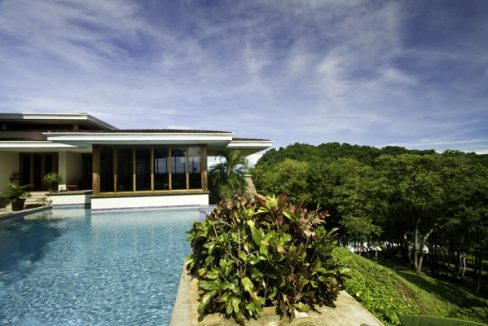 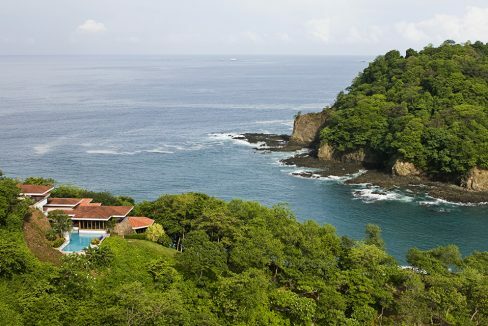 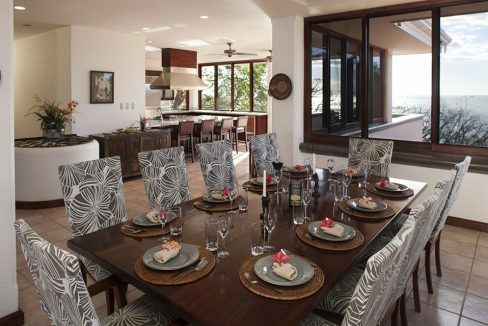 This custom built 11,000 square foot estate is located at the tip of Flamingo Beach prestigious North Ridge on the Costa Rican Pacific Coast. 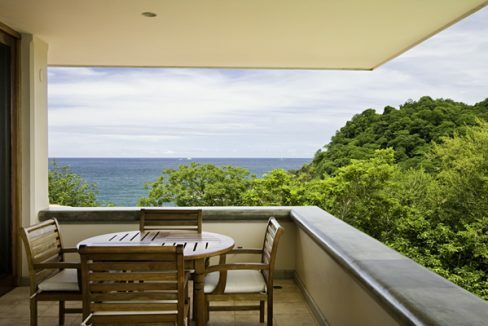 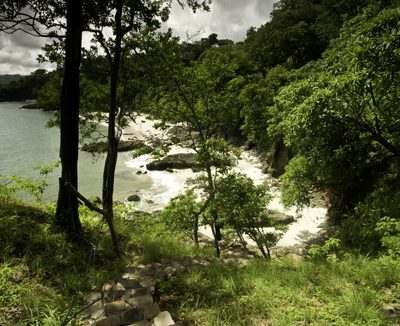 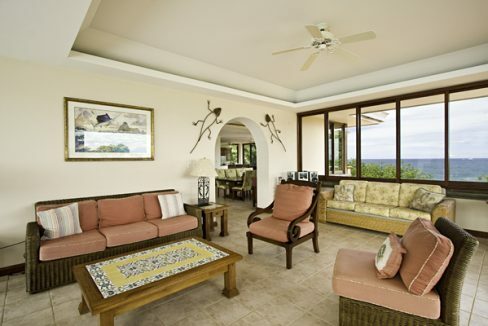 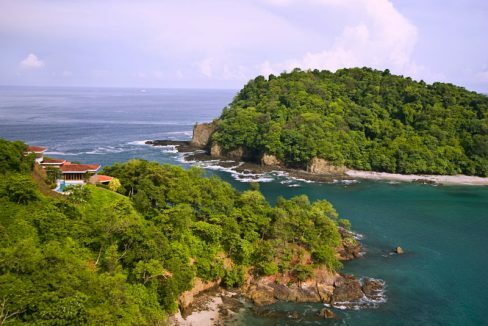 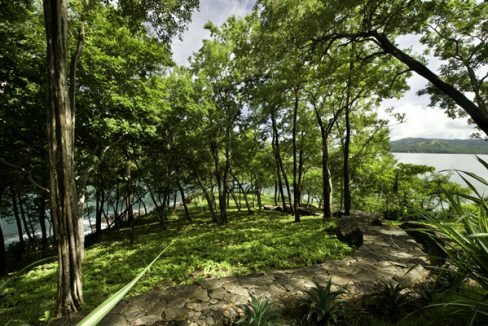 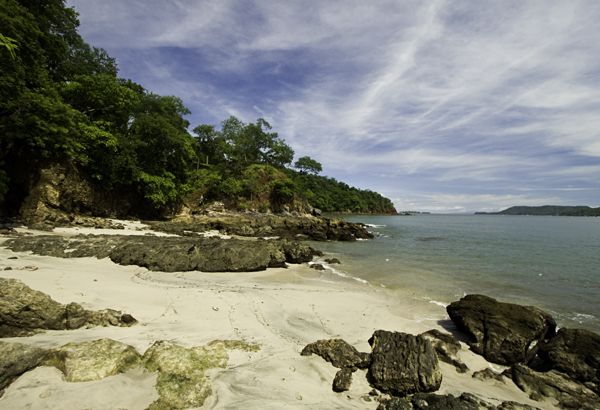 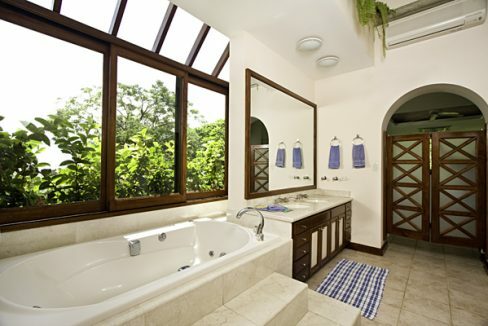 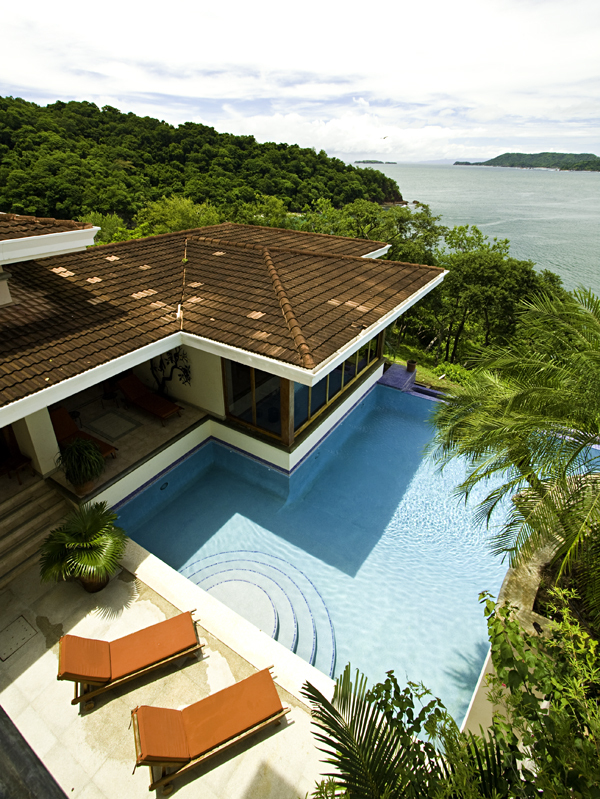 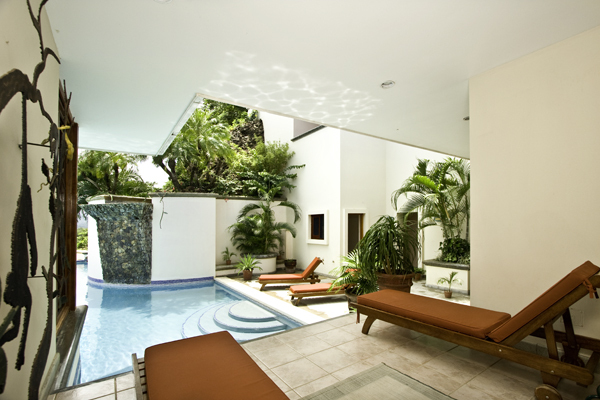 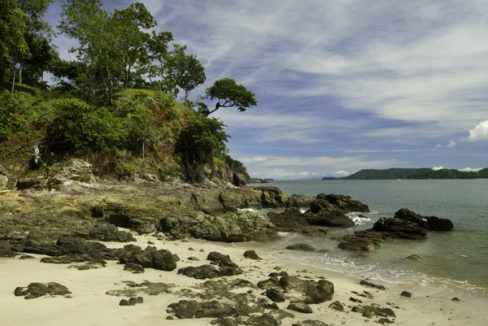 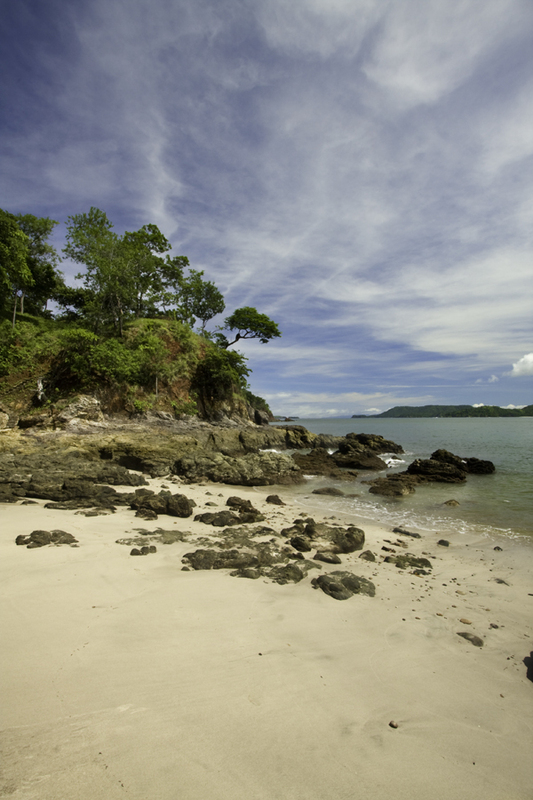 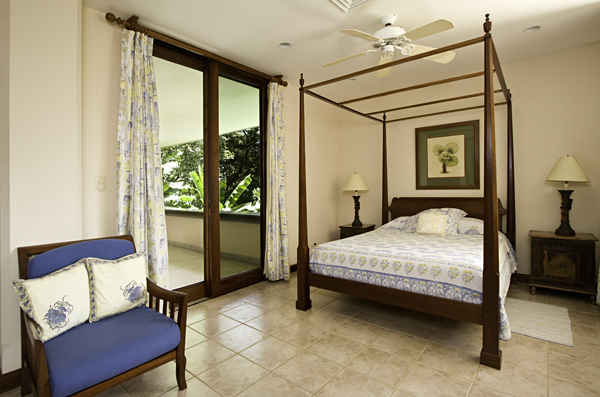 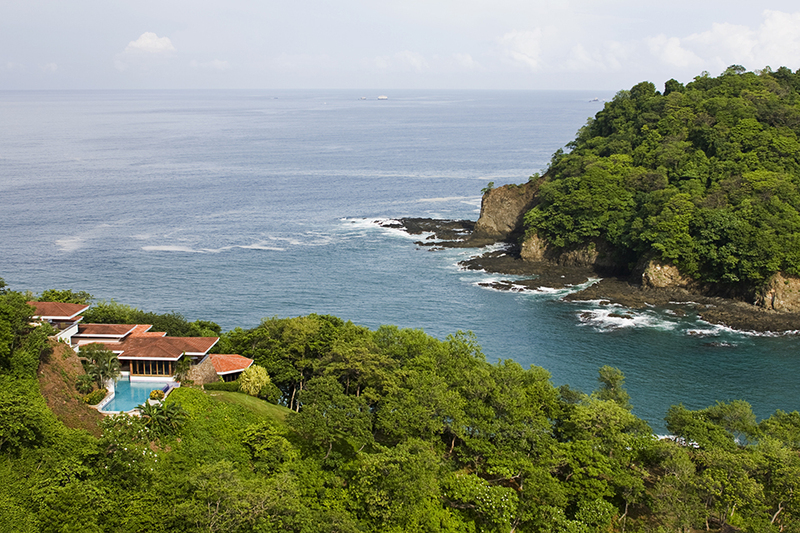 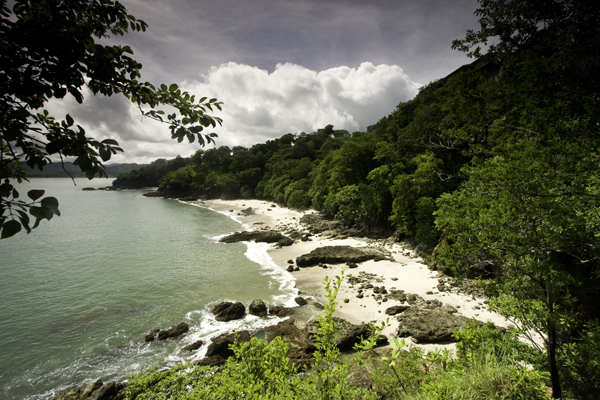 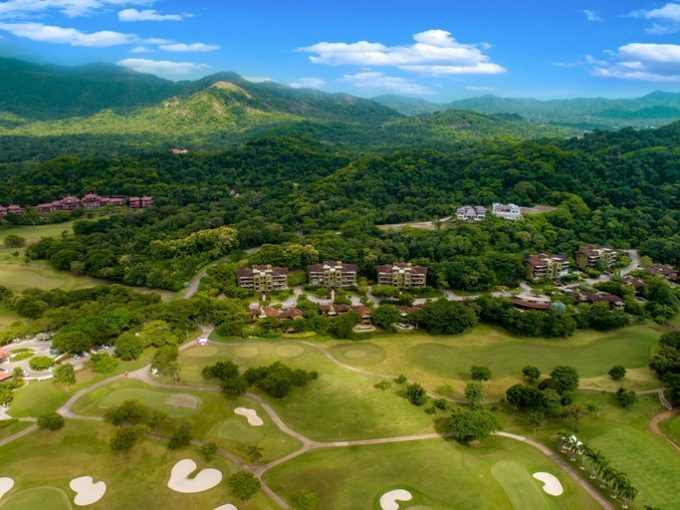 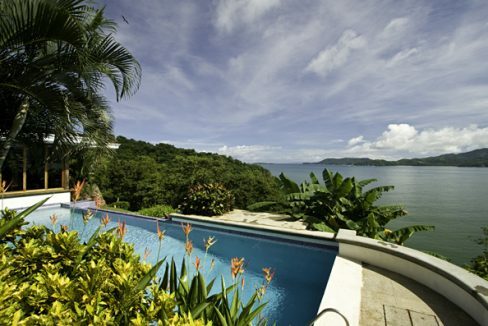 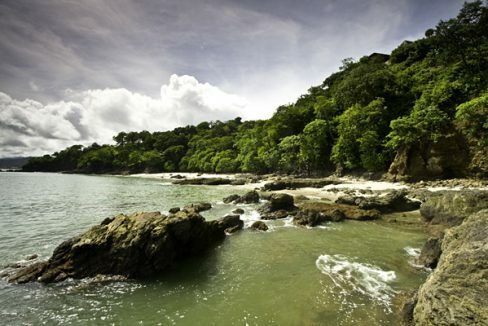 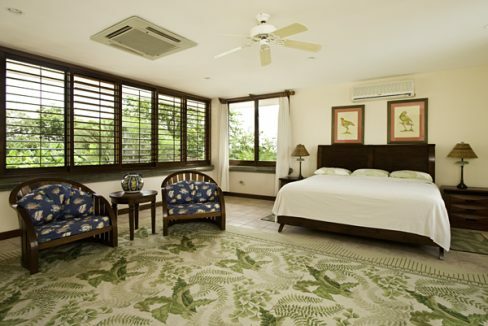 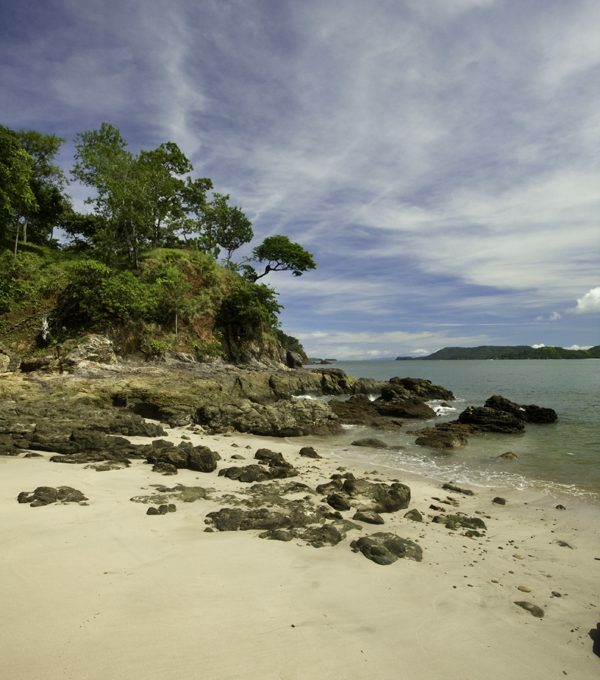 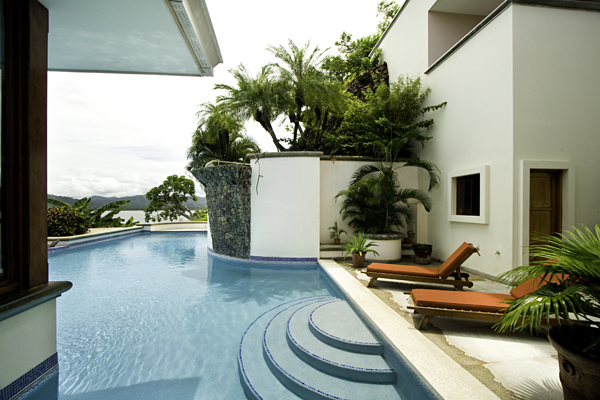 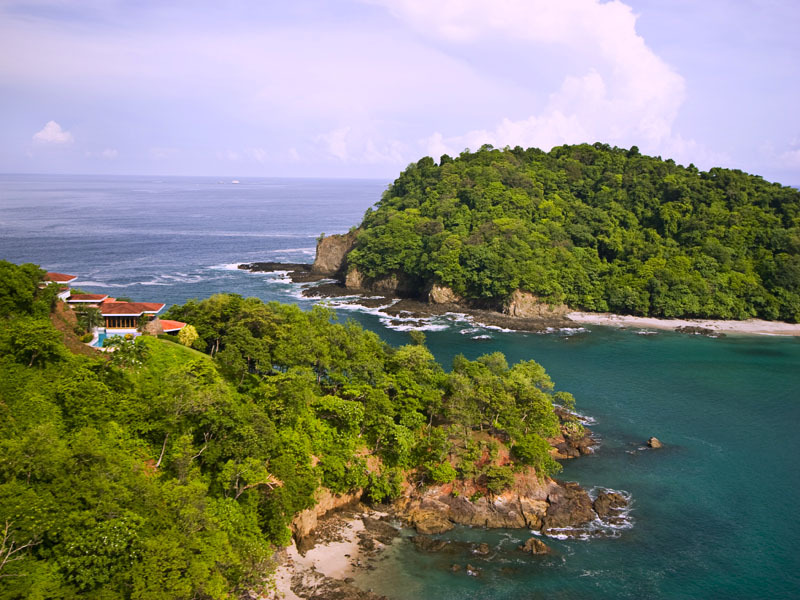 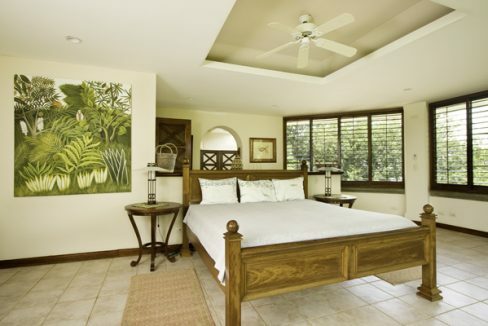 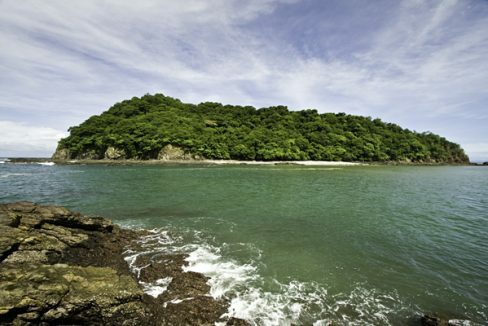 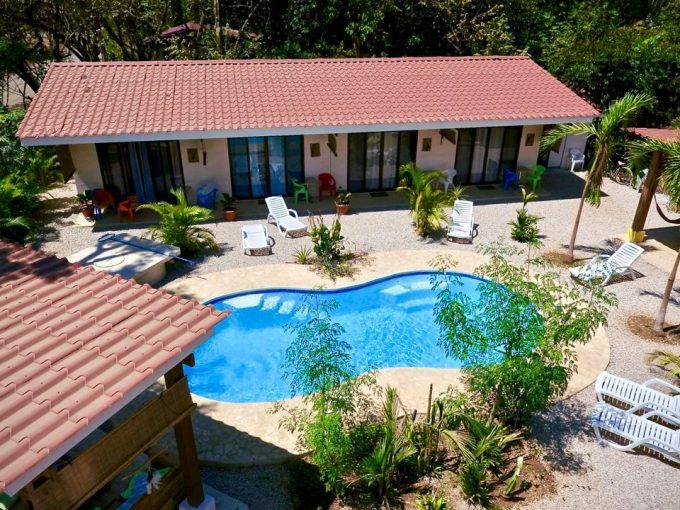 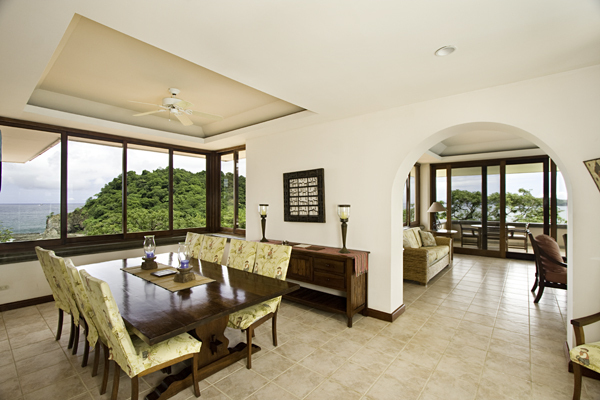 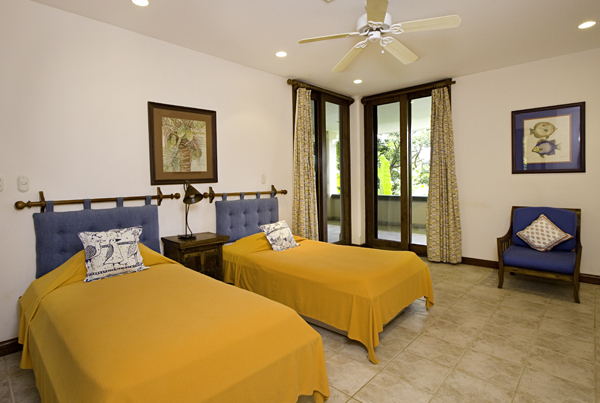 Surrounded by 2.5 acres of tropical dry forest and turquoise blue water. 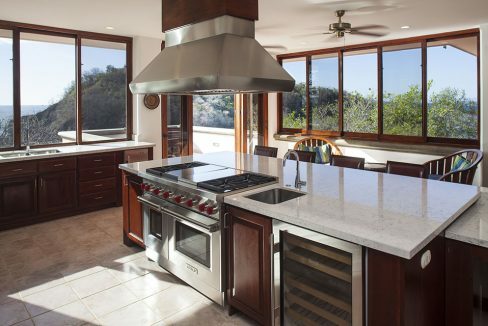 This stunning 5 bedroom, 8 bath contemporary estate is dramatically built into the side of a rock cliff. 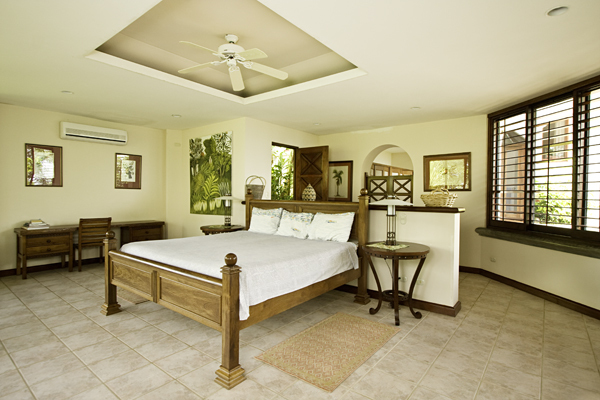 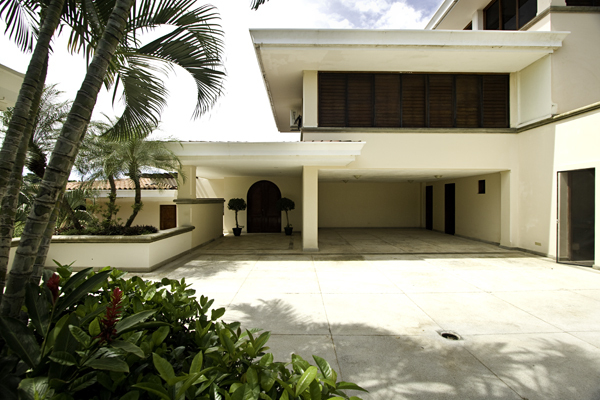 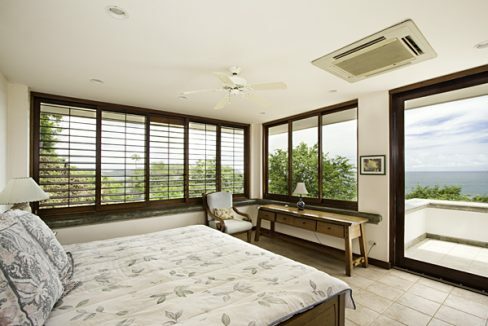 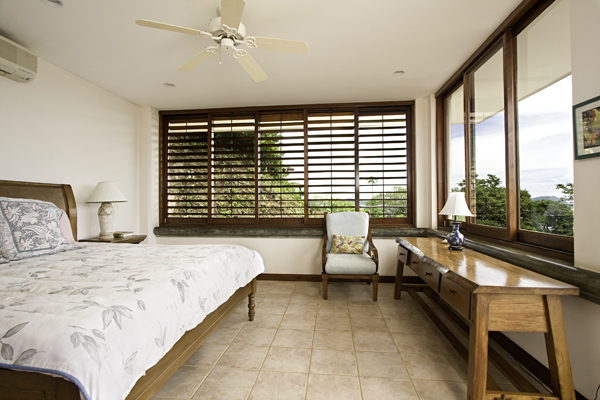 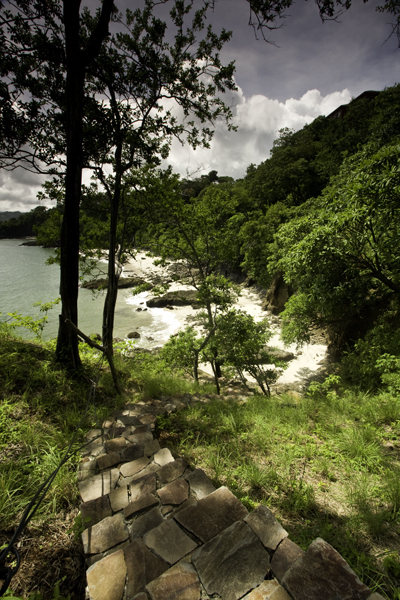 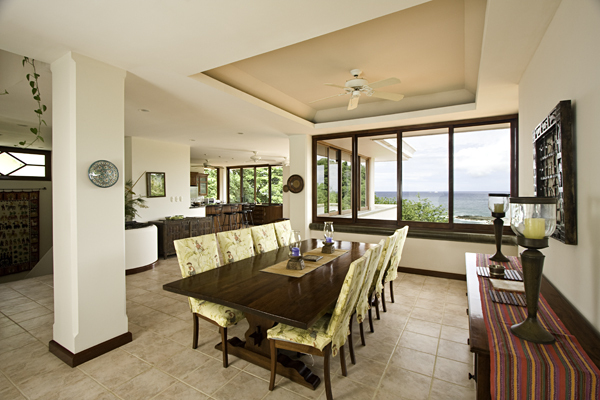 Custom flagstone and shell paths wind to magnificent vistas and to a private white sand beach. 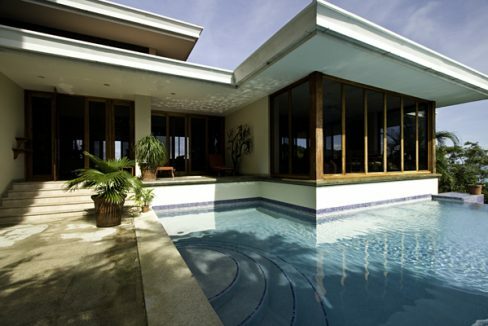 The estate includes a guard house, maid’s quarters, wine cellar, swimming pool with a 20’ waterfall and two oversized garages.